Having originally sued and initiated a complaint to the ITC against the maker of the popular TiVo boxes, Microsoft has dropped all of its litigation against the company, ending threats of a ban that could have seen its set-top boxes from being imported to the US and being sold domestically. Microsoft filed its US trade complaint on January 24, 2012 and saw the continuation of a lawsuit filed against TiVo a year earlier, accusing the company of infringing on its video purchasing and delivery patents. The filing came after the Redmond-based giant had intervened in a case between AT&T and TiVo. 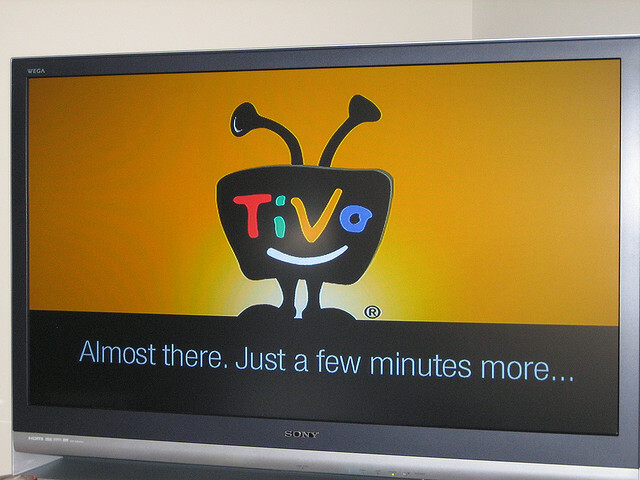 As a result, TiVo filed a counterclaim against Microsoft. TiVo says that “no patent rights were granted to Microsoft by TiVo,” we have contacted the companies involved to enquire how an agreement was reached.